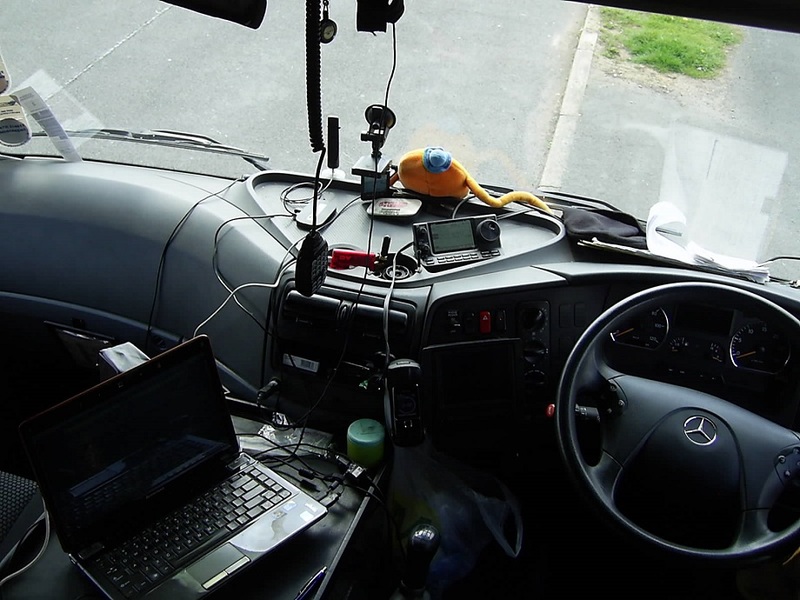 I spend a lot of my time on the road in my work truck as I deliver all over the UK and also spend nights away in the cab. 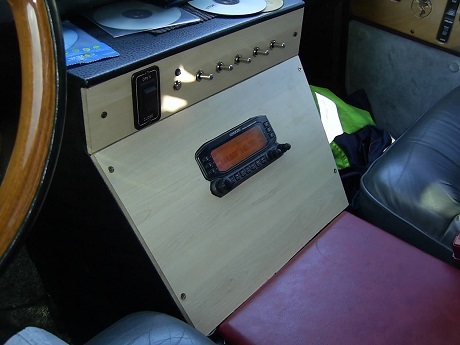 Here is my ham radio setup that I use in my work truck and personal van. 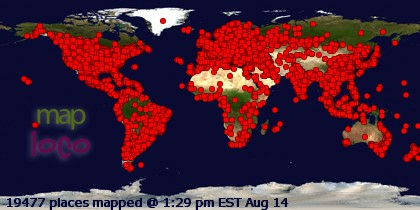 When I am in the truck you will find me in a few places on the radio. 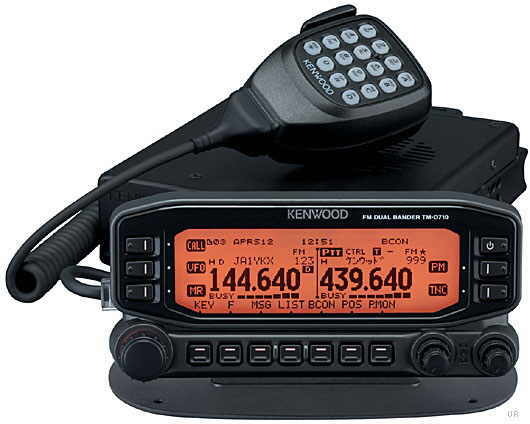 D Star on reflector REF001C or DCS005B, Analogue on S20 or what ever the local repeater is. 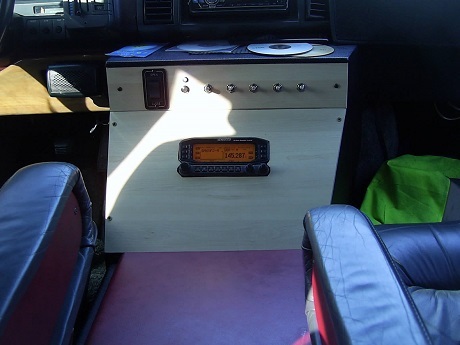 I built a custom center consol with a leisure battery that is split charged when van is running to power the Kenwood 710 and Laptop and fitted the 710 head unit in this. 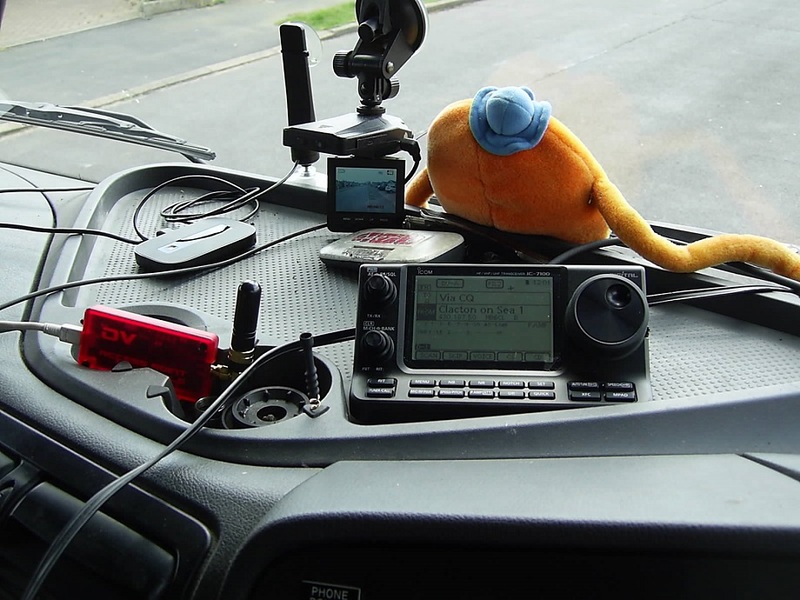 In the work truck I use a Icom 7100 upgrading to a Icom ID-5100 on 2m and 70cms for both analogue and digital and sometimes use a DVAP linked to my PC when out of range of a D-Star gateway to access REF001C. 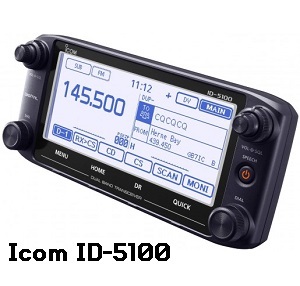 Here is my Icom 7100 & DVAP, Also a mini DVR that records the last 6 hours driving on loop. 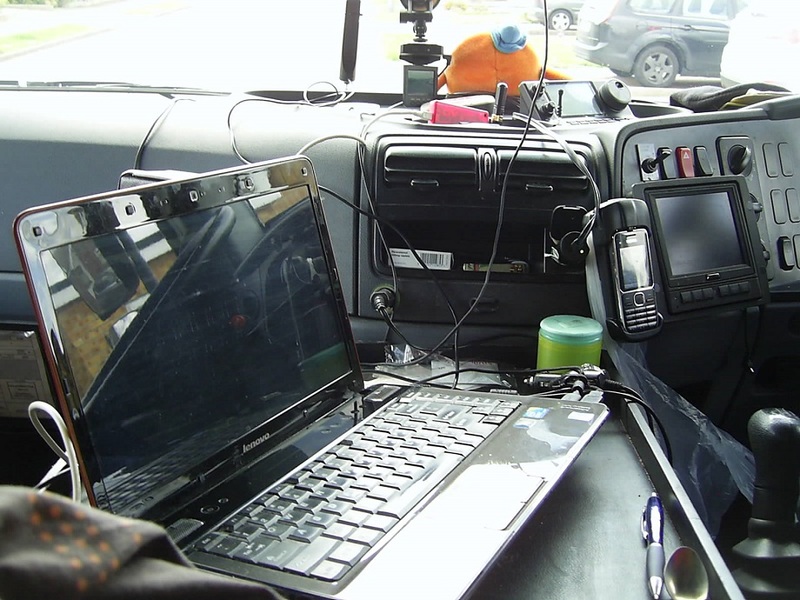 A view showing the laptop used for TruckCam video streaming with the Icom 7100 ETC in the background. under this center consol I built is a 60amp 24volt to 13.8volt dropper. 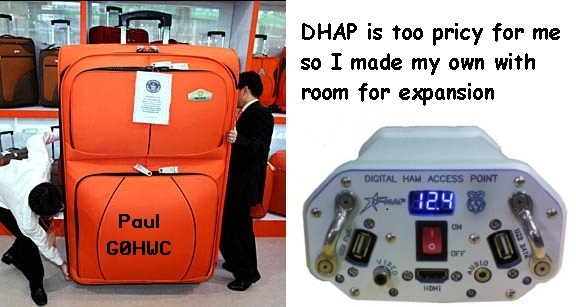 This is used to power all the ham radio gear and Fridge. 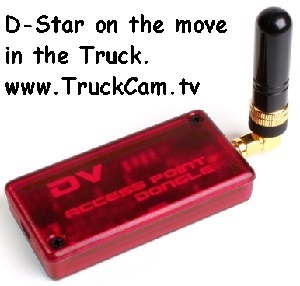 For my D-Star in the truck I tried using my DVAP connected to the laptop but I found with the video streaming and APRS going via the PC, it was just too much for it. 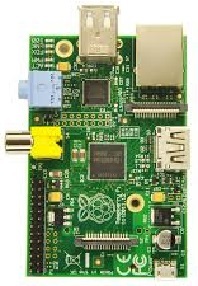 I have now got a Raspberry Pi and that connects to my MiFi wireless and works fine. 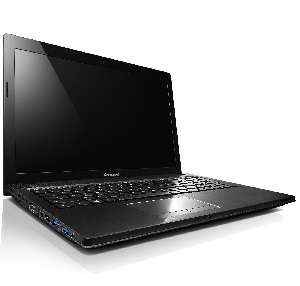 I am now running both the Raspberry Pi and the DVAP from a 30000mAh Dual USB Solar battery. 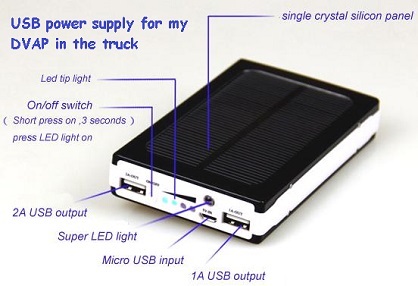 This will get a trickle charge from the truck and solar. I have only added the battery to stop problems of cutting power to the Raspberry Pi each time i start the truck as this would risk corrupting the SD card as it's writing data to it.